Global patterns of net change in overall extinction risk across birds, mammals, and amphibians mapped as average number of genuine Red List category changes per cell per year. Purple corresponds to net deterioration (i.e., net increase in extinction risk) in that cell; green, net improvement (i.e., decrease in extinction risk); white, no change. The uniform pattern of improvement at sea is driven by improvements of migratory marine mammals with cosmopolitan distributions (e.g., the humpback whale). Note that the intensity of improvements never matches the intensity of deteriorations. Hoffmann et al. (2010), ‘The Impact of Conservation on the Status of the World’s Vertebrates’, Science 330 (6010), p. 1503-1509. 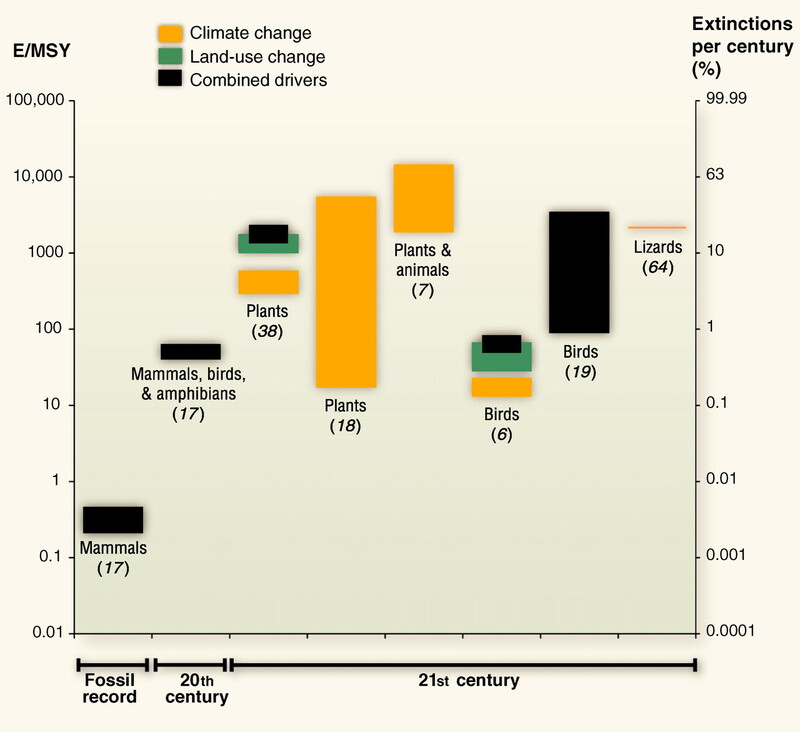 Comparison of recent and distant past extinction rates with rates at which species are “committed to extinction” during the 21st century (63). 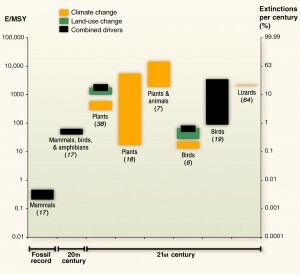 E/MSY is number of extinctions per million species years; “Fossil record” refers to the extinction rate of mammals in the fossil record (17); “20th century” refers to documented extinctions in the 20th century—mammals (upper bound), birds, and amphibians (lower bound) (17); “21st century” refers to projections of species committed to extinction according to different global scenarios: vascular plants (38, 18), plants and animals (7), birds (6, 19), and lizards (64). Extinction rate caused by each driver and total extinction rates are discriminated, when possible. 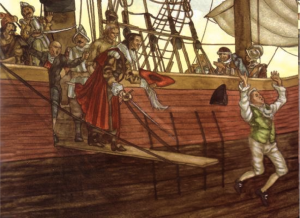 Pereira et al. (2010), ‘Scenarios for Global Biodiversity in the 21st Century’, Science 330 (6010), p. 1496-1501. 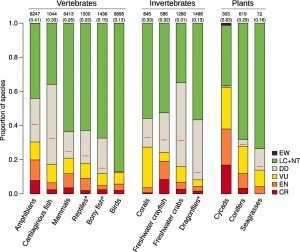 The proportion of vertebrate species in different Red List categories compared with completely (or representatively) assessed invertebrate and plant taxa on the 2010 IUCN Red List (15). EW, Extinct in the Wild; CR, Critically Endangered; EN, Endangered; VU, Vulnerable; NT, Near Threatened; LC, Least Concern; DD, Data Deficient. Extinct species are excluded. 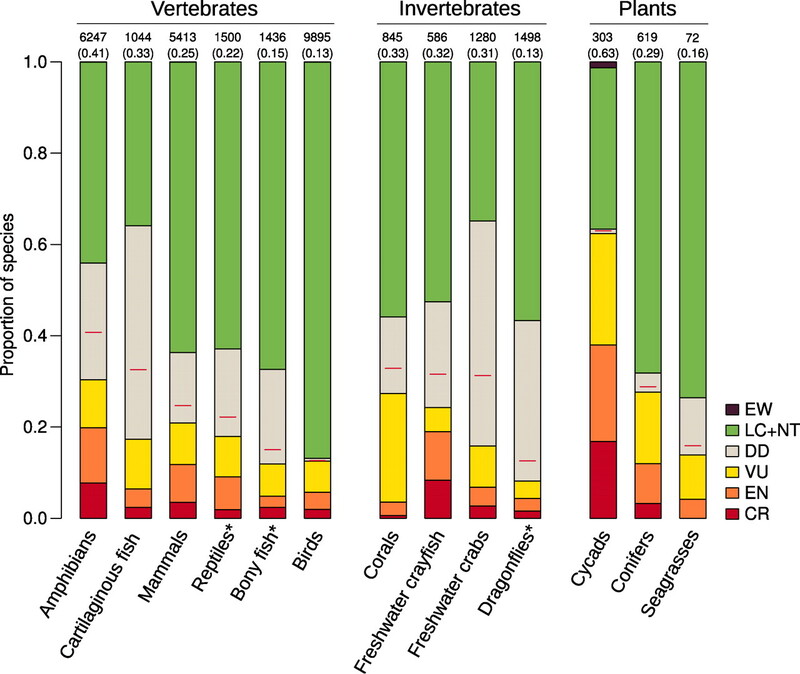 Taxa are ordered according to the estimated percentage (shown by horizontal red lines and given in parentheses at tops of bars) of extant species considered Threatened if Data Deficient species are Threatened in the same proportion as data-sufficient species. Numbers above the bars represent numbers of extant species assessed in the group; asterisks indicate those groups in which estimates are derived from a randomized sampling approach. 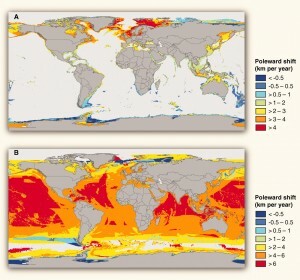 Global patterns of threat, for land (terrestrial and freshwater, in brown) and marine (in blue) vertebrates, based on the number of globally Threatened species in total. 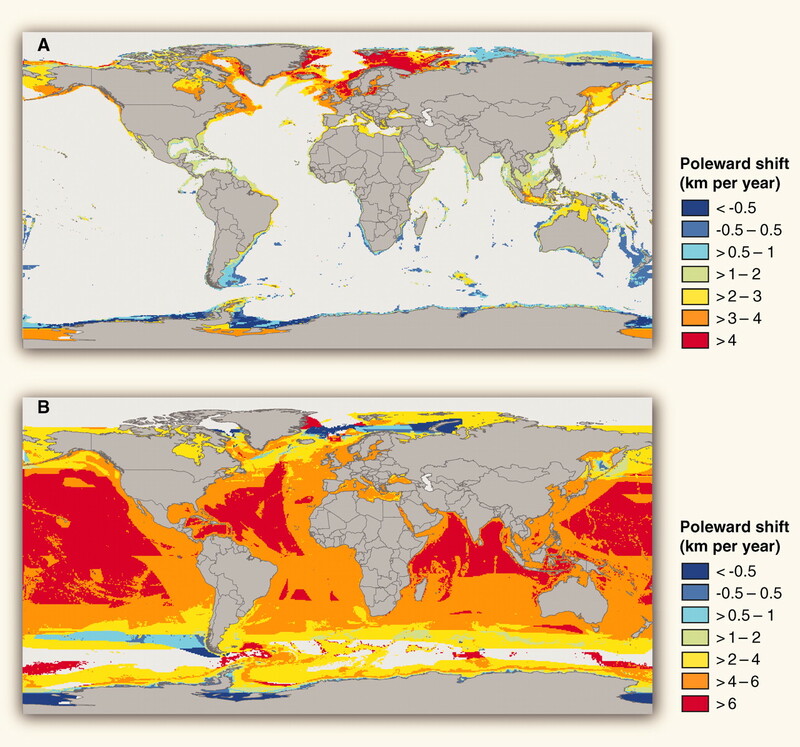 Projected rate of range shifts in marine organisms caused by climate change from 2005 to 2050 (52, 63). (A) Latitudinal shift of demersal species (excluding areas >2000 m in depth because of undersampling of the deep-sea region). 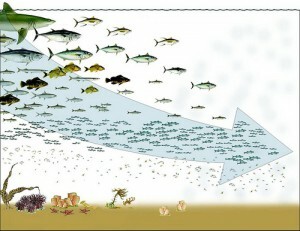 (B) Latitudinal shift of pelagic species. The projections are based on bioclimatic envelope models for 1066 species of fish and invertebrates, under IPCC SRES A1B. For each map cell, the mean shift of the range centroids of the species currently present in that cell is given. – Aldo Leopold (1949), A Sand County Almanac. “If the seasons of husbandry be not interfered with, the grain will be more than can be eaten. 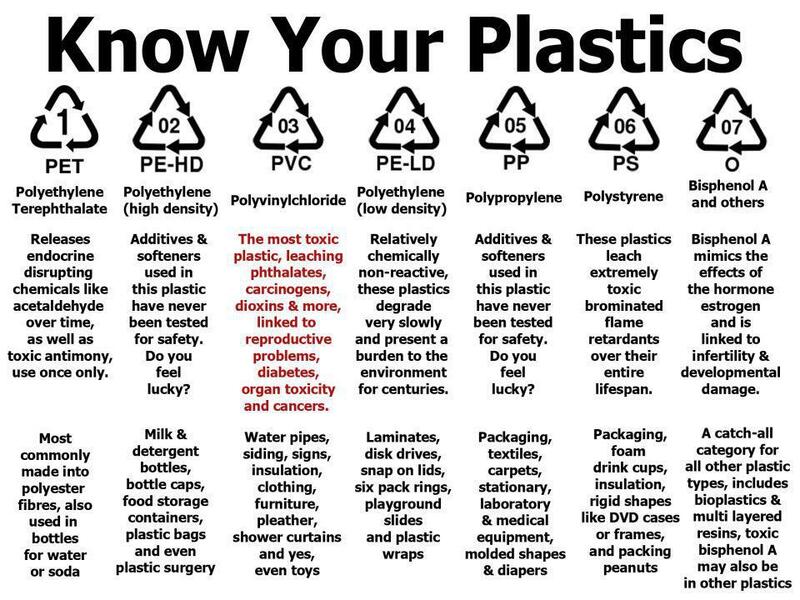 If close nets are not allowed to enter the pools and ponds, the fishes and turtles will be more than can be consumed. 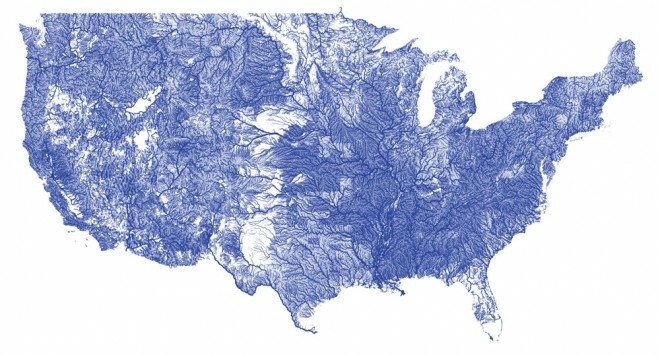 If the axes and bills enter the hills and forests only at the proper time, the wood will be more than can be used. 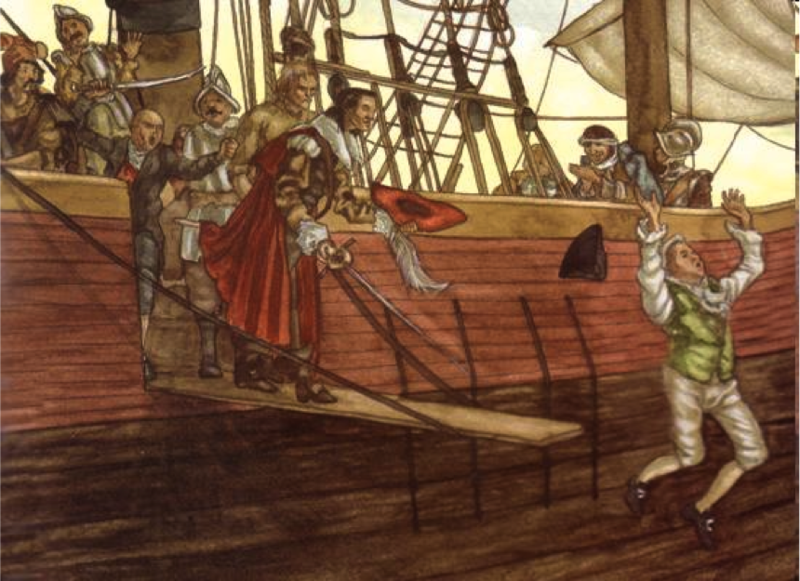 When the grain and fish and turtles are more than can be eaten, and there is more wood than can be used, this enables the people to nourish their living and mourn for their dead, without any feeling against any. This condition, in which the people nourish their living and bury their dead without any feeling against any, is the beginning of the Kingly way.” – Mencius, ~300 BCE.